It was truly a memorable vacation and I feel so fortunate to have been able to take in as many sights, sounds, tastes and experiences that I did in my too short amount of time there. Oh the smell of plumeria and hibiscus, the fruity drinks with umbrellas with the ocean waves as a backdrop, the bike down Haleakala, Pearl Harbor, snorkeling Molokini, the aerial tour of Kauai, Mama's Fish House...truly amazing. As you can probably tell, I am missing Hawaii as I eagerly await the snow to disappear from my yard now. 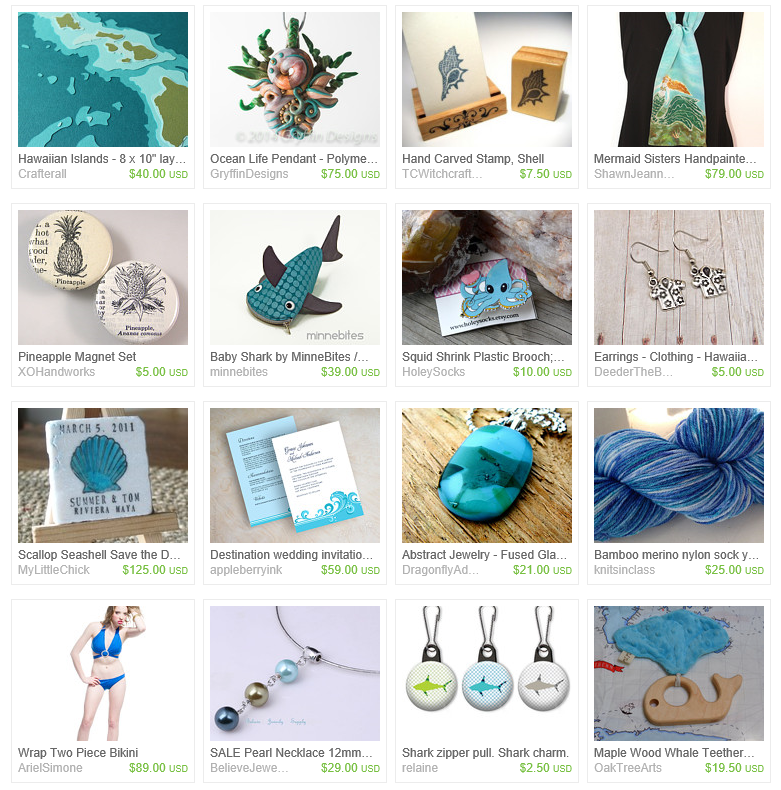 So to cheer myself up and bring back some wonderful memories, I created this week's treasury. I say, "Until We Meet Again!" 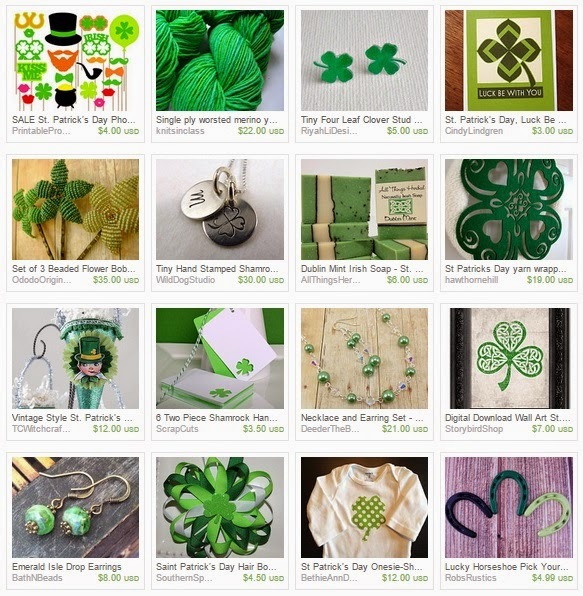 Saint Patrick's Day is coming! I don't know much about the day other than it's an Irish holiday that we all like to celebrate with them. I know we wear green and if we are 21, we drink green beer. Oh, and that the Saint drove the snakes out of Ireland. I decided to learn a little more about Saint Patrick's Day. Here's what I found out. Saint Patrick is the patron saint and national apostle of Ireland is credited with bringing Christianity to Ireland. It is said that he was born in Britain, around 385AD. As a boy of 14 he was captured and taken to Ireland where he spent six years in slavery herding sheep. He returned to Ireland in his 30's as a missionary among the Celtic pagans. The reason the Shamrock the National Flower of Ireland is that St. Patrick used it to explain the Holy Trinity to the pagans. Saint Patrick is most known for driving the snakes from Ireland. It is true there are no snakes in Ireland, but there probably never have been – the island was separated from the rest of the continent at the end of the Ice Age. Driving the snakes from Ireland was most likely symbolic of putting an end to that pagan practice. May the roof above us never fall in, and may we friends beneath it never fall out. 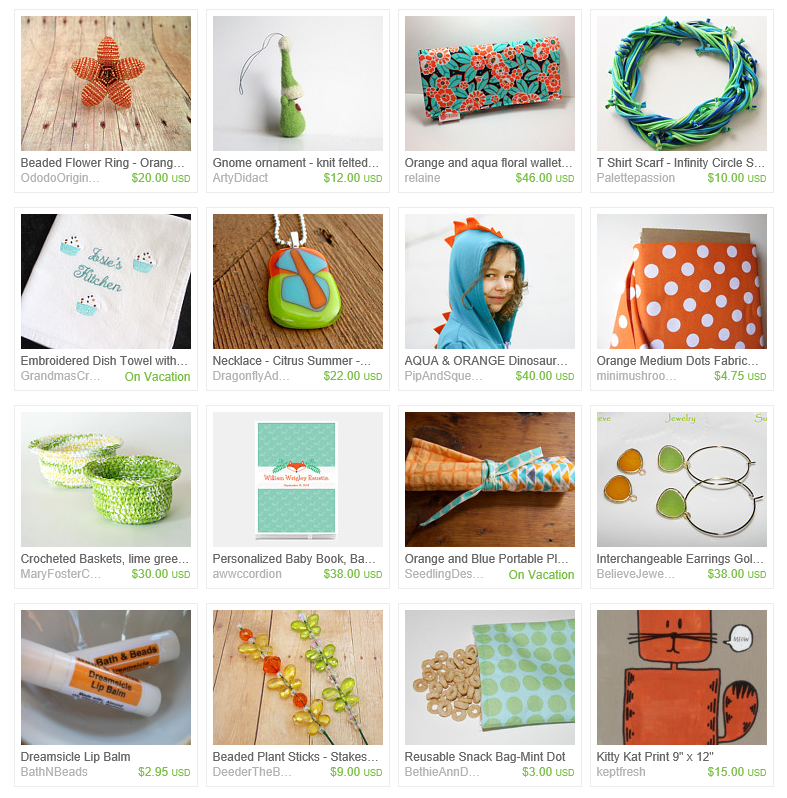 I know Sharon did a Spring-themed Fun Friday Finds last week, but really, can you have too many? I mean, c'mon. Spring is almost here! So, to encourage an early arrival, here's to Spring!